With a wealth of knowledge in building heavy duty plant bodies, our expert team are ready to guide and assist you. As co-founder of Sterling, Antony sets the long term vision of the company and manages strategic planning. 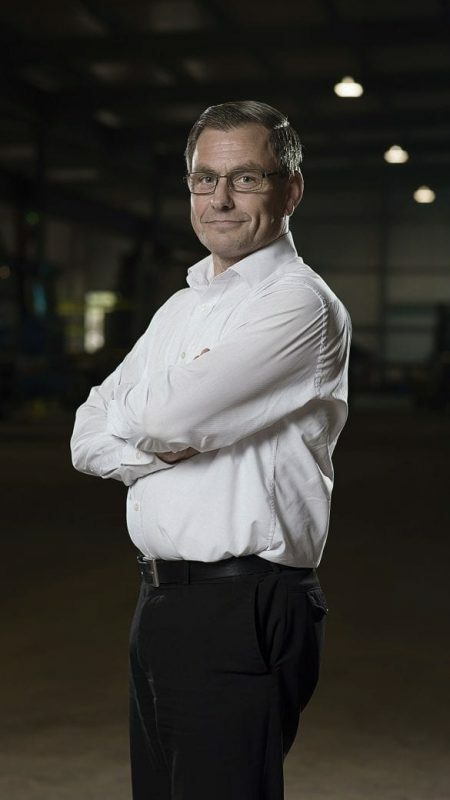 With a wealth of experience, Antony is also at the centre of product development, ensuring Sterling is at the forefront of the industry. 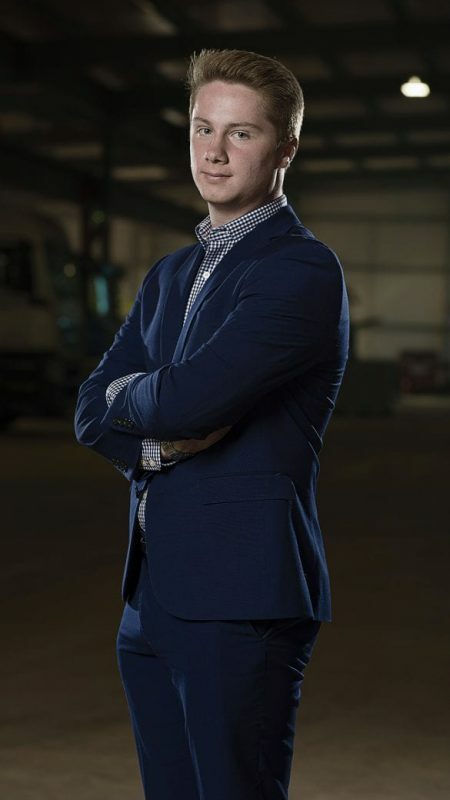 Overseeing all operational functions, Andy has recently moved into his role as operations manager. Increasing efficiency and factory capacity is at the heart of his role, whilst controlling the production budget and performance. With 20 years of experience at CAT, he will be implementing methods to ensure Sterling thrives as a world-class manufacturing facility. 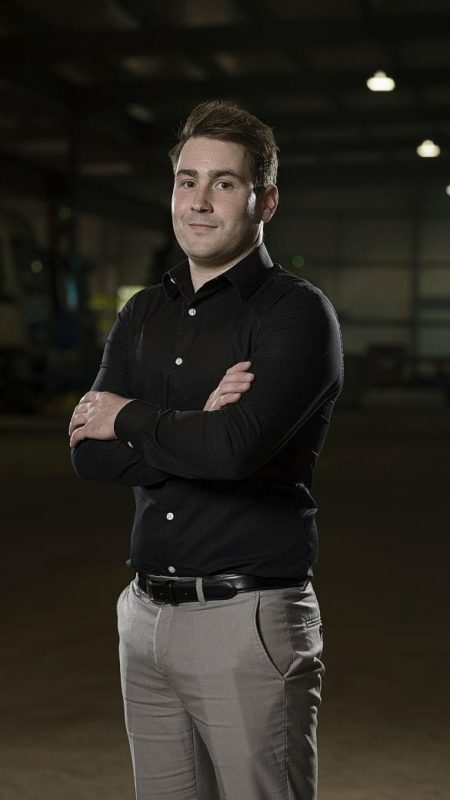 Jarl manages the sales team, monitoring sales levels and production capacity, whilst coaching team members to increase capabilities and team performance. As well as sales, Jarl manages key accounts, helping to maintain relationships and develop new openings. He is also responsible for marketing activities, including strategic planning and implementation. Gary doesn’t just use his wealth of financial expertise to number crunch, but he also works closely with the senior management team to make sure that Sterling maintains profitability and target growth. Grant meets clients to discuss requirements and specifications, helping them choose the right product for their needs. 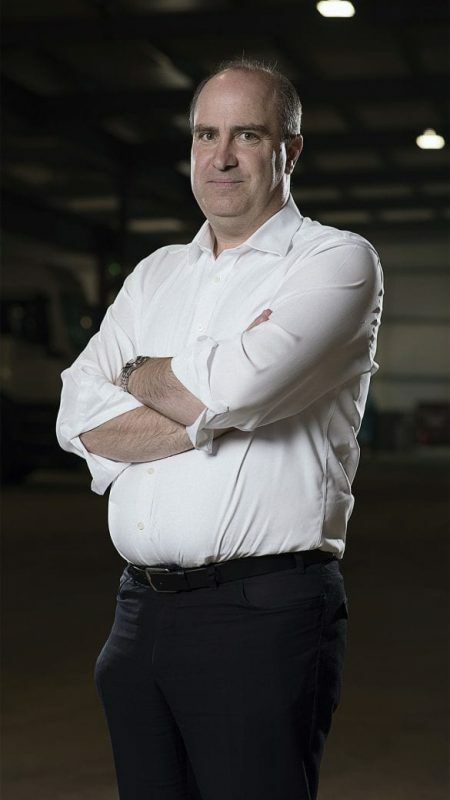 He also liaises with truck dealers, ensuring chassis requirements are correct and clients are fully satisfied with their product. 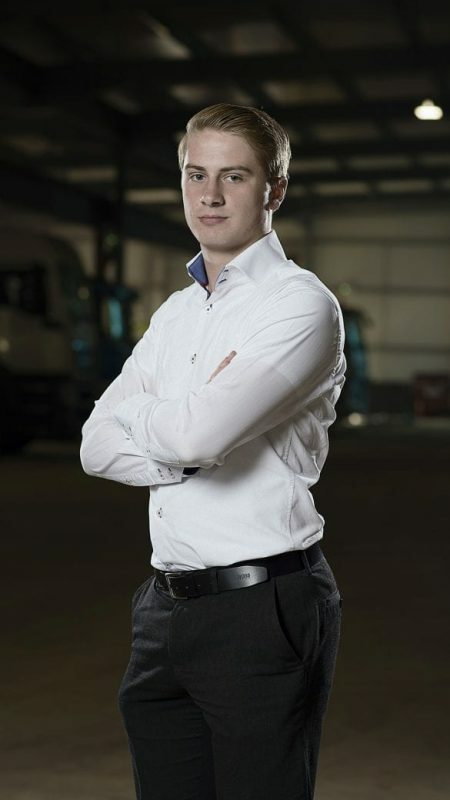 Overseeing the factory production, Peter ensures efficiency, quality workmanship and support for engineers. He also coordinates builds according to experience and technical specifications. As a first point of contact for our clients, Kelvin helps them choose the right product for their needs. 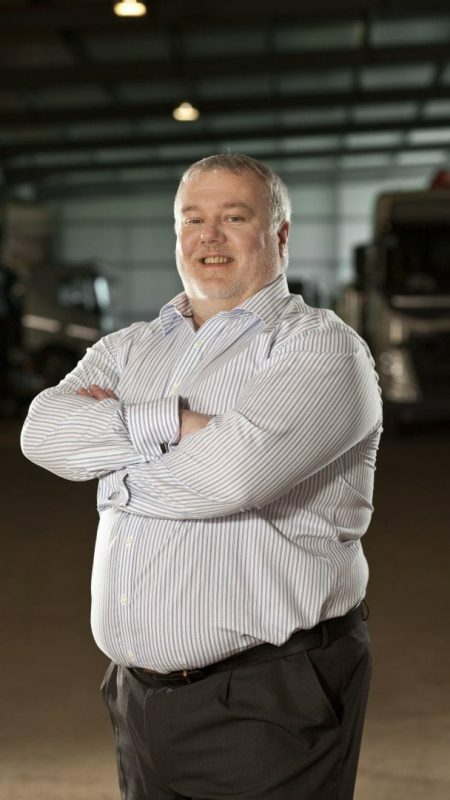 He also liaises with truck dealers, ensuring chassis requirements are correct and clients are fully satisfied with their product. 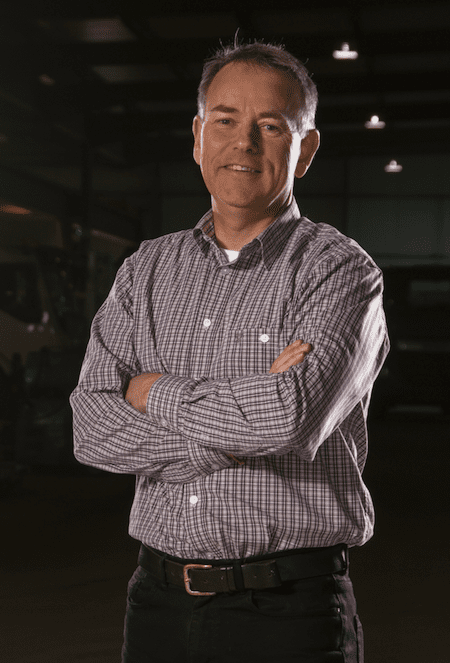 Terry keeps our production rolling by ordering quality products and components – crucial to making sure our trucks are built on time. 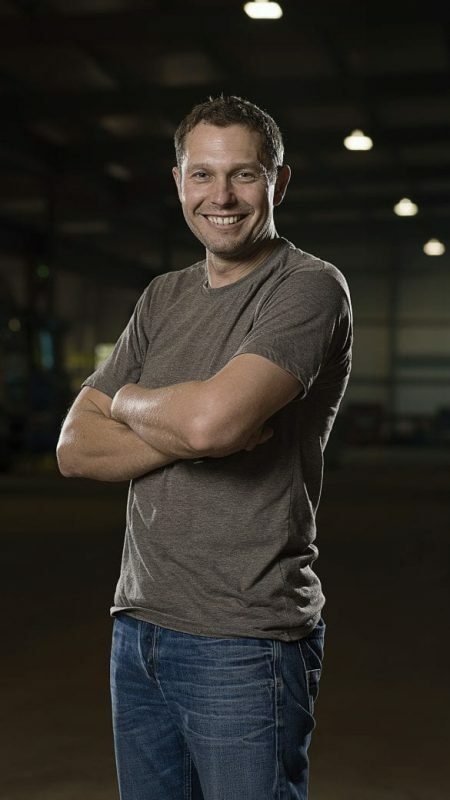 As well as that, Terry’s responsible for finding new suppliers which meet our needs and those of our customers. Focussing on generating new leads through telemarketing and digital methods, Jarl helps to increase our database of contacts and leads. His role also involves being a key point of contact for our UK accounts, taking enquiries from quotation to order stage. 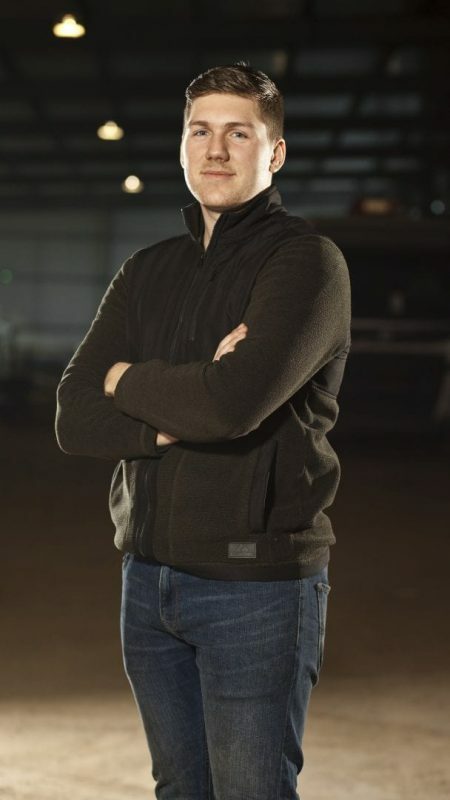 Working within the operations team, Andrew coordinates the daily fabrication production ensuring efficiency, quality of workmanship and communicates with the purchasing team to make sure the factory has all the tools they need. Rory plays a pivotal role in helping clients maintain their beavertail trucks. 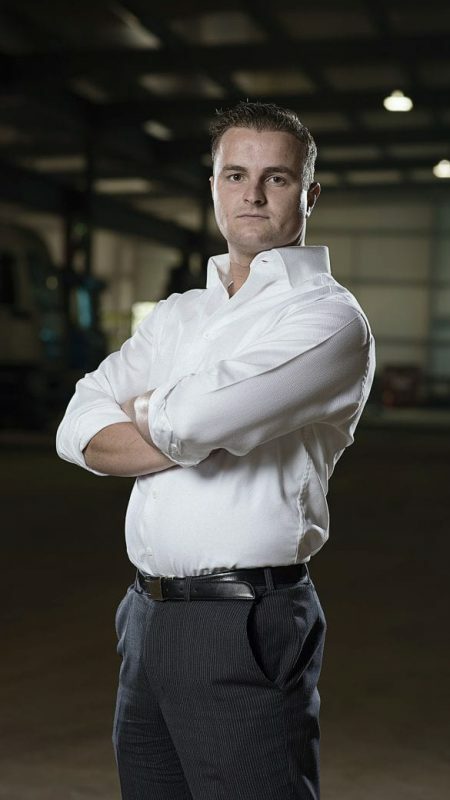 He coordinates the support and parts team to make sure every client experiences an accurate and timely service. As Planning Manager, Cindy schedules production and ensures the smooth handover of jobs to the production team. Communication is a vital part of her role, liaising with customers, the purchasing team and the production team to guarantee needs and requirements are understood and fulfilled. David makes sure all your aftersale needs and requirements are taken care of, ensuring consistent quality of service throughout. Arranging back up for breakdowns, David makes sure there is minimum down-time. Becca develops the marketing strategy, focusing on brand awareness with marketing activities ranging from organising exhibitions to social media. 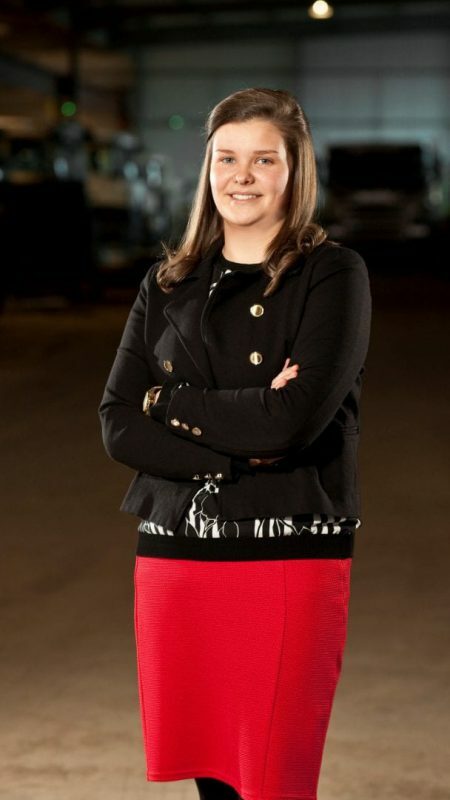 Becca also ensures all builds are covered by industry recognised approvals and accreditations such as National Small Series (NSS) and Individual Vehicle Approval (IVA) – critical to guaranteeing build times and schedules. Phil provides support and training to increase the technical skills of front line managers at Sterling. His role is pivotal in ensuring we never settle until we’ve built the best. 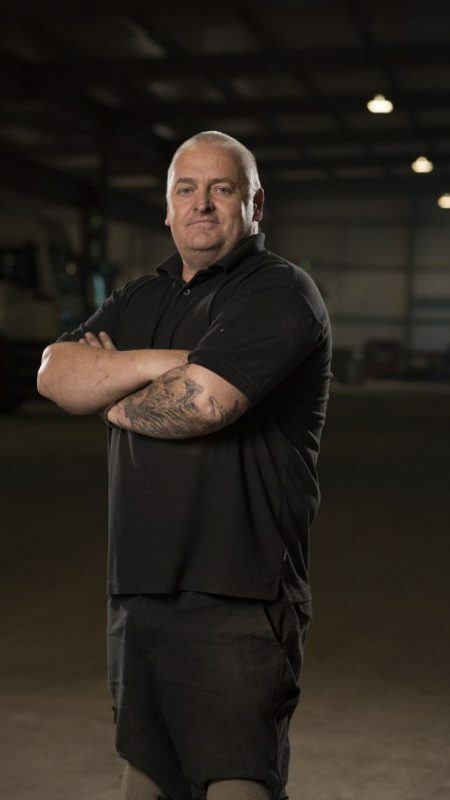 Phil also gives technical support, focusing on warranty claims and working with our customers to ensure minimum down-time. Managing accounts on a day to day basis, Lois is crucial to keeping our finances in check, organised and running smoothly. 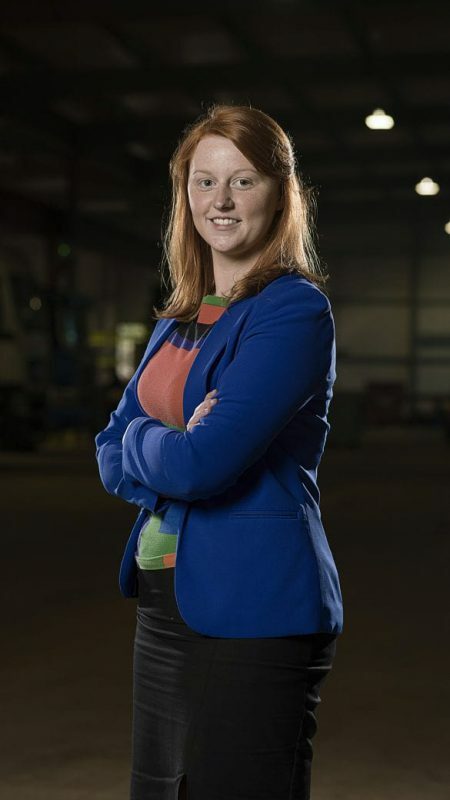 She also works closely with the purchasing, operations and sales team to ensure customers and suppliers experience a first class service. 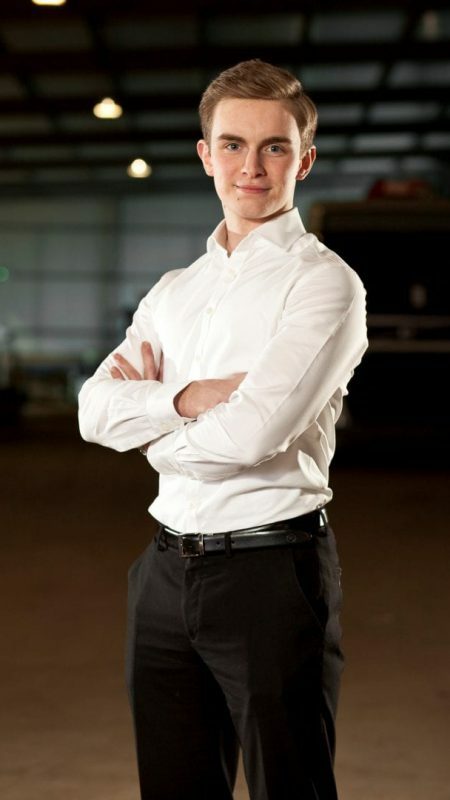 George is responsible for engineering 3D design and drawings for Sterling, whilst overseeing the design team. 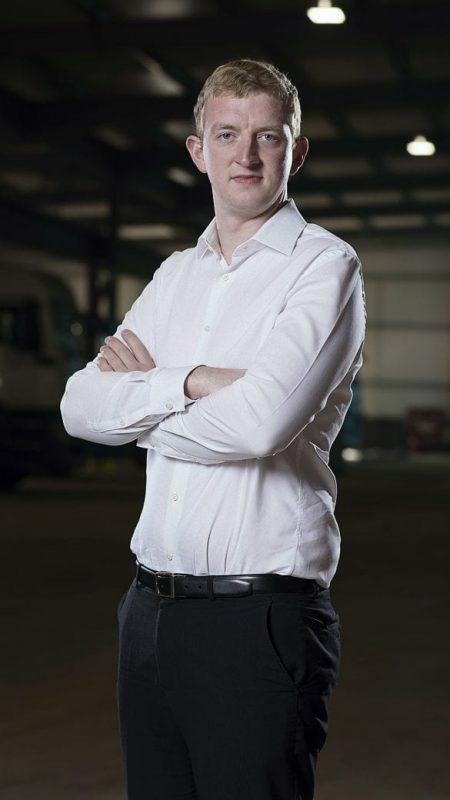 He plays a crucial role in developing new products and standards by liaising with drivers and operators. George also ensures all work is compliant with relevant legislation. 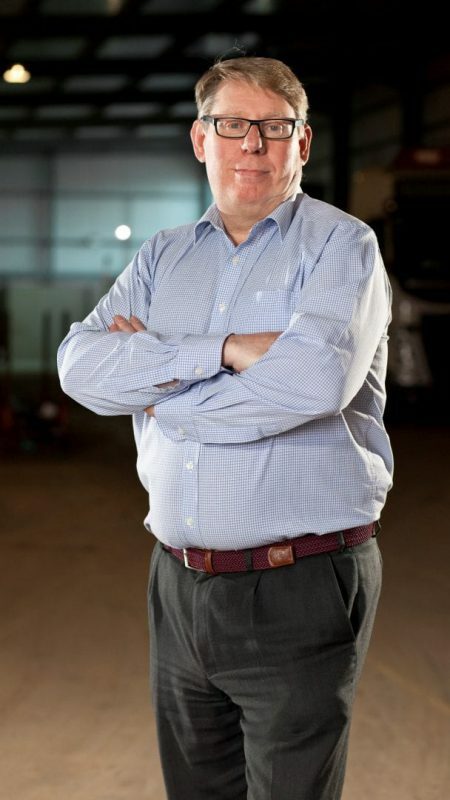 We pride ourselves in the quality of our Sterling trucks, Scott ensures every Sterling truck meets The Higher Standard. He follows stringent processes and coordinates the effort to stamp out any non-compliance.